At NXTKey Corporation (DBA Magnus Management Group), we help companies think ahead in today’s competitive business environment. Businesses are evolving faster than at any other time in history, and tomorrow are going face competitive, business and technology challenges we can’t even imagine today. NXTKey provides commercial and government entities with the horsepower to drive their business machine faster and more efficiently to successful outcomes. Whether it’s short term or long term, mission critical or day-to-day objectives, NXTKey gives you the ability to acquire the knowledge, skill sets and resources to be nimble, efficient and strikingly effective in your mission. 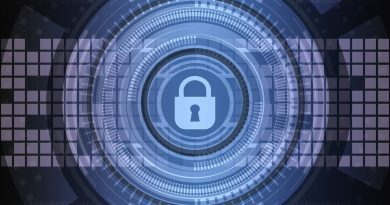 To support our customers needs; we excel at providing Cyber Security, Enterprise Information Management, ICT Consulting, Development, Project Management and Business Process Services and Solutions. NXTKey Corporation was established by Shivaji Sengupta in 2015 in the US. The founder felt that there was a lack of outcome based consulting and professional services that were leading to failed and sometimes misdirected project deliverables. Over the years NXTKey has worked on strategic and tactical engagements with customers across key verticals such as BFSI, Telecom, Healthcare, Government, Public Sector, Publishing, Retail, Commercial and Industrial Manufacturing industries. Asia – Sri Lanka, Thailand, Malaysia, Vietnam, Singapore and India. Why is NXTKey a smarter choice? 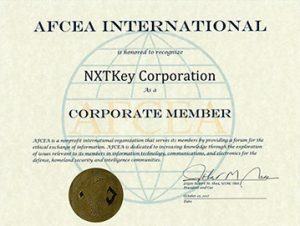 Through our engagements with leading companies in North America, Europe and Asia, NXTKey has developed strong areas of expertise that have propelled our clients in a variety of industries including Manufacturing, Healthcare, Telecom, Distribution, Pharmaceutical, Hi Tech, Media, Publishing, Government among other to the next Gen Business / Operating Model and leading edge of technology. Our single-minded approach towards commercialization and ROI from all our engagements ensures our clients get an accelerated return from its strategic and tactical initiatives.